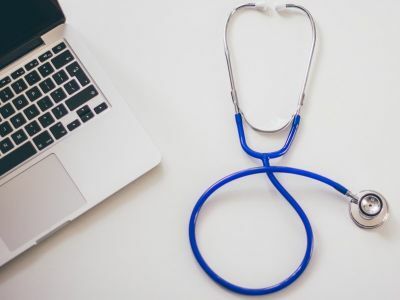 Health IT security company Imprivata partnered with Verato, a patient identity matching solutions provider, on a patient identity management platform. Imprivata will integrate its biometric authentication technology with Verato's cloud-based Universal MPI platform, which uses a referential matching algorithm to connect patients' health information at participating hospitals to patient entries in Verato's master database. The partnership aims to help hospitals accurately match patients to their medical records using authentication and in-person identity proofing. "Our customers are asking for a comprehensive solution for managing the end-to-end problem of patient data," Verato CEO Mark LaRow said in a news release. "Biometrics capture patient identities wherever the patient appears, and referential matching ensures that all the records are linked to the correct patient. Together, Verato Universal MPI with Imprivata PatientSecure support the full lifecycle of patient identity."